Total War! 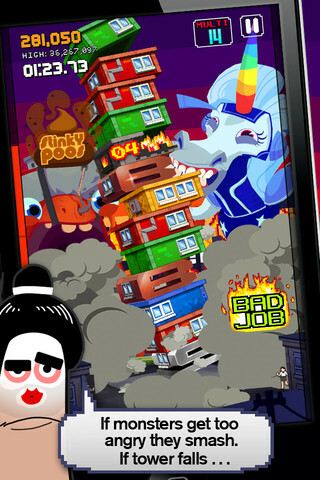 Monsters Ate My Condo! Bag It! 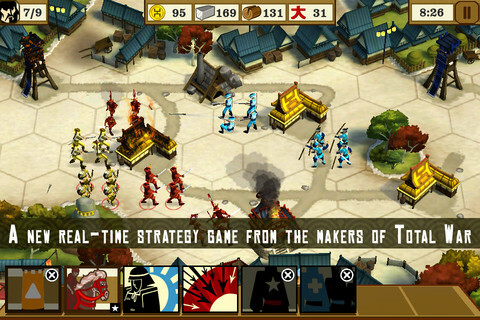 "Specifically developed for touchscreen platforms, Total War Battles: Shogun is a new real-time strategy game from the makers of the award-winning Total War series." "The price may still make you wince but this is till one of the best strategy games on the App Store and well worth the money. Grab it while you can at this reduced price." "Four ferocious monsters of destruction are on a rampage and only residential high-rises will satisfy their boundless hunger." 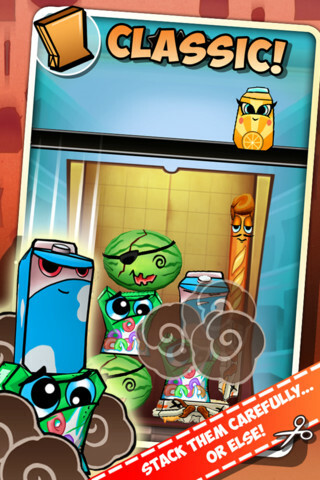 "A completely bonkers tower-building game which was already a steal at $0.99 and is now a compulsory free download. You won't know what's going on half the time, but you'll be transfixed nevertheless." "Bag It! is a fantastic little puzzle game of object optimization and comes highly recommended. |The difficulty curve is just right too."